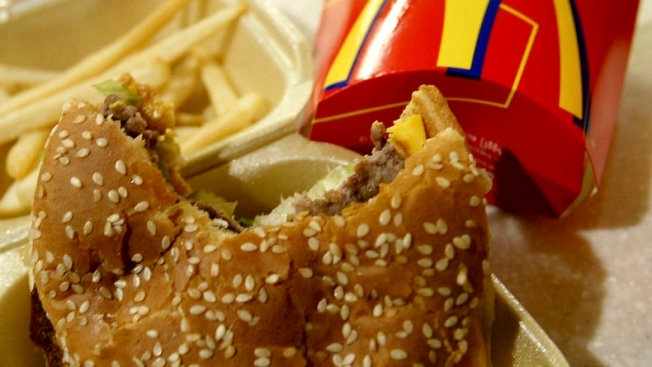 An Upper East Side father has filed a lawsuit against a court-appointed psychologist who called him an inept parent because he refused to take his son to McDonald's and let the child go without dinner when he wouldn't go elsewhere. David E. Schorr, who is involved in a contentious divorce with the boy's mother, said in the suit that he offered to take his nearly 5-year-old son anywhere but McDonald's for their Oct. 30 dinner date, but that the irate boy chose no dinner instead. After taking his son home early to his estranged wife's apartment, the wife alerted psychologist Marilyn Schiller, who reported the "incident" to a judge and recommended that Schorr's visitation time be reduced. Schorr filed the defamation suit Tuesday against Schiller, who didn't immediately return a call Friday. Schorr's wife's lawyer also declined to comment. “I wish I had taken him to McDonald’s, but you get nervous about rewarding bad behavior,” Schorr told the Daily News. “He probably knows that I now have to take him to McDonald's. These kids are smart."